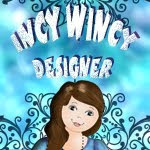 Here is something that was created for the Incy Wincy Design's anything goes challenge. 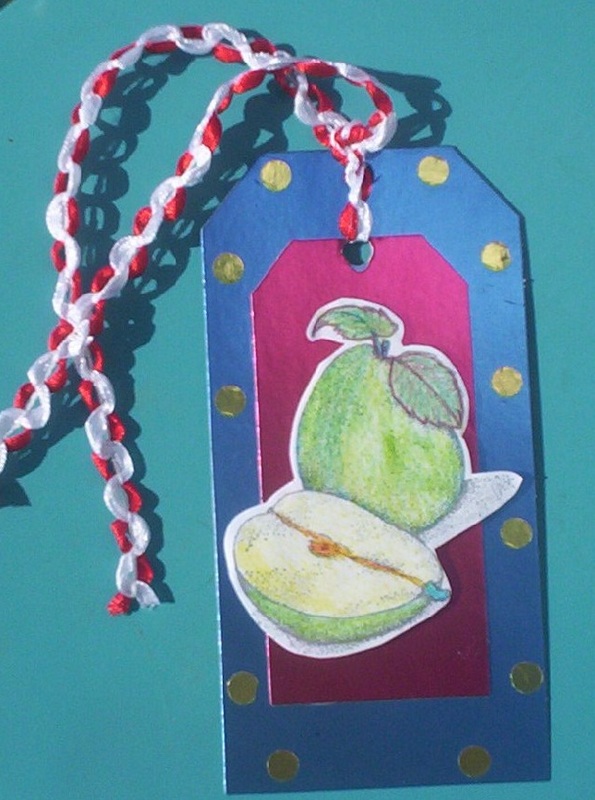 This tag was created using the Pear image from Squigglefly. Hand coloured and mounted on a tag. Thanks To Heather and Tami for the inspiration on this creation. Great coloring on the pears Greg! Cool blog, I hadn't come across whistlingcrafter.blogspot.com earlier in my searches!